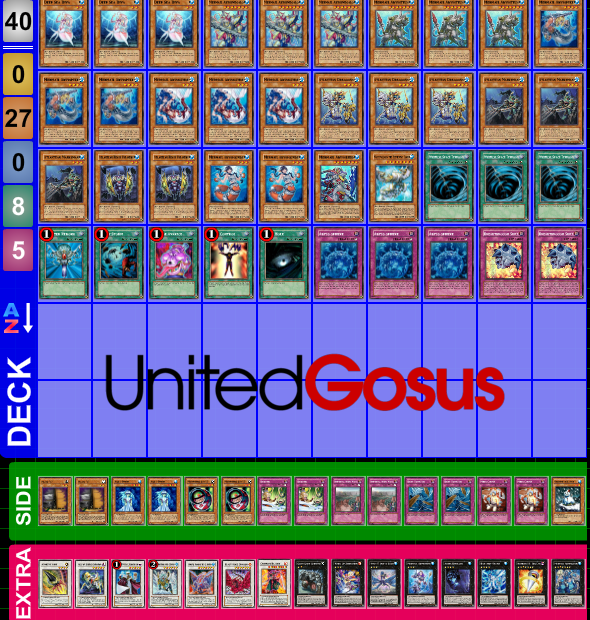 United Gosus decklists from the Premier event, YCS Meadowlands. 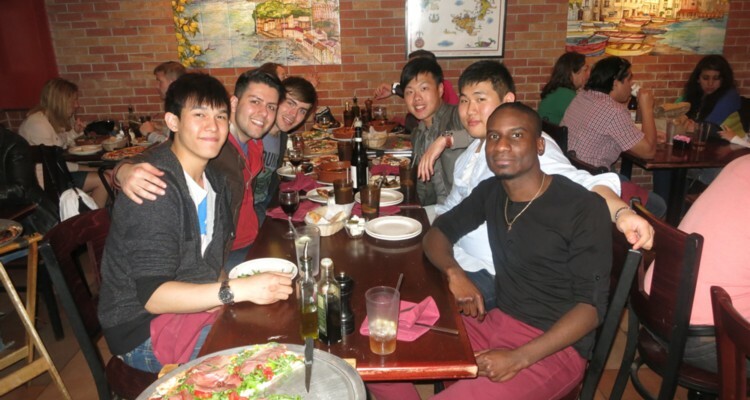 The event was held in Meadowlands, New Jersey, United States through May 10-12, 2013. There were 1584 competitors in the main event. Official coverage from the event can be found here.